You can buy and sell Bitcoin using the Square mobile app. This feature alone will likely result in the continuation of stock price increase, the stock has steadily rose in value since the merger. Square will continue on the path of cryptocurrencies by expanding its compatibilities with other cryptocurrencies. 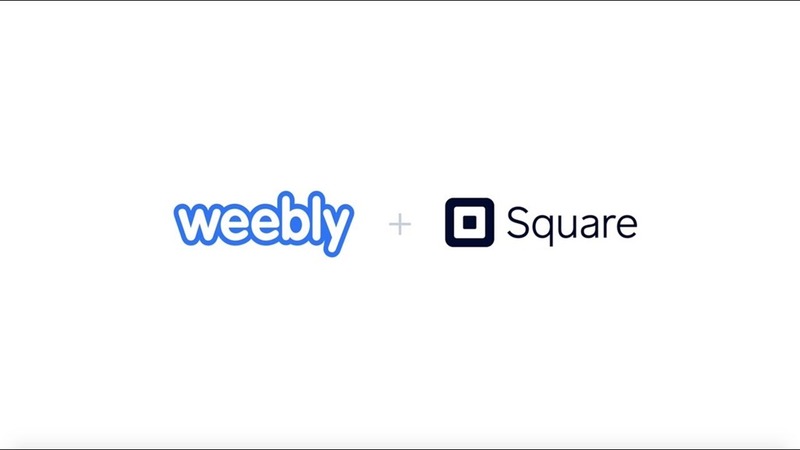 Square and Weebly will go hand in hand. Startups are in need of both services; all businesses need a sharply-designed website capable of taking payments. 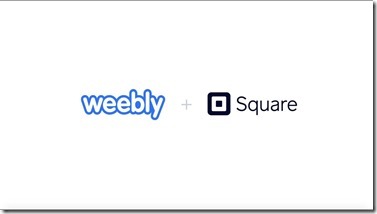 Weebly is the competitor of Wordpress, Medium, and, Squarespace. The website building tools offered by Weebly are incredibly easy to use. The merger will mainly benefit small businesses and e-commerce stores that are looking to get set up quickly to initiate business sooner than later.